10 DIY Swimsuits You Don’t Want To Miss! Whether you’re all about the bikini, tankini or one piece, there’s one thing that’s true : This summer, it’s all about the me-made swimsuit. With options to customize your suit through style, surface pattern (Have you seen the 500,000+ options in the Marketplace?) and fabric type (Did you know our Sport Lycra is swimsuit approved? ), how could you not give these 10 DIY swimsuit projects a try? 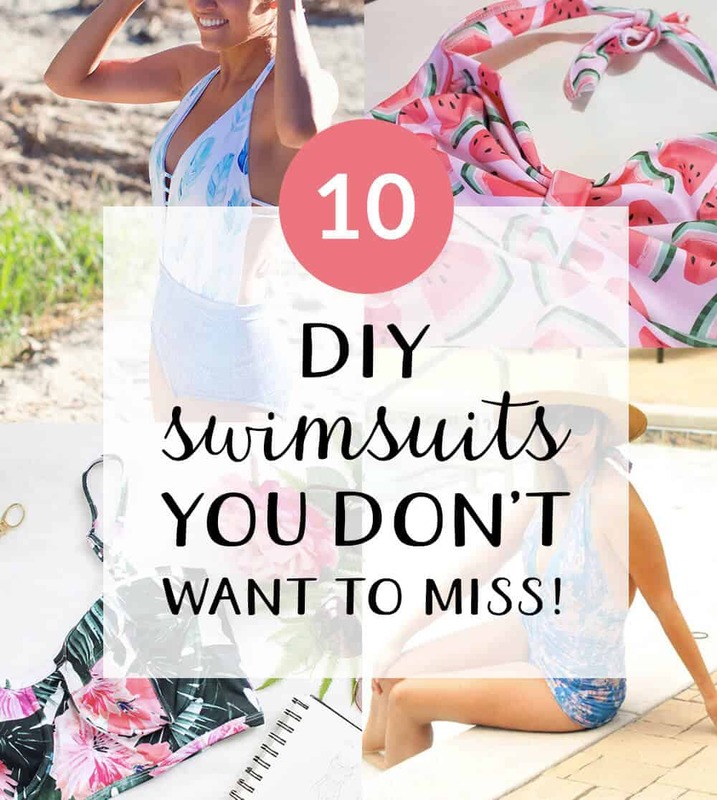 [Read more…] about 10 DIY Swimsuits You Don’t Want To Miss!